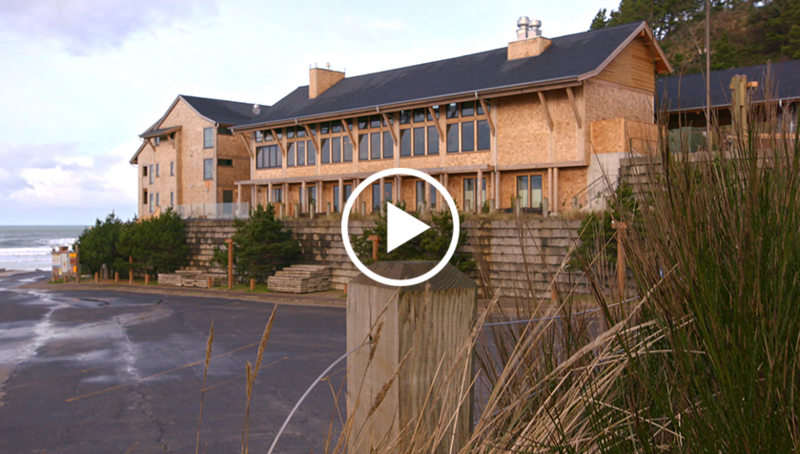 Headlands Coastal Lodge & Spa – It’s hospitality, Oregon-style. AND EXPERIENCE A NEW PERSPECTIVE. AND FIND A NEW ADVENTURE. AND BE AMAZED BY THE EXTRAORDINARY BEAUTY. AND RECONNECT WITH ONE ANOTHER. This is Headlands. A moment and place at the edge of the world, where you can immerse yourself in new adventures. Recharge in the wide-open outdoors of our expansive coastal environs, or remain blissfully cut off from it all and rediscover yourself. Stay in to watch the waves in glorious solitude from your private balcony. Or venture through the fire-lit lobby and down Haystack Hall, where sky-high windows bring in the summer sun and frame our famous winter storms. Cozy up at the bar or on a couch with a book, a drink or a friend—or all at once. 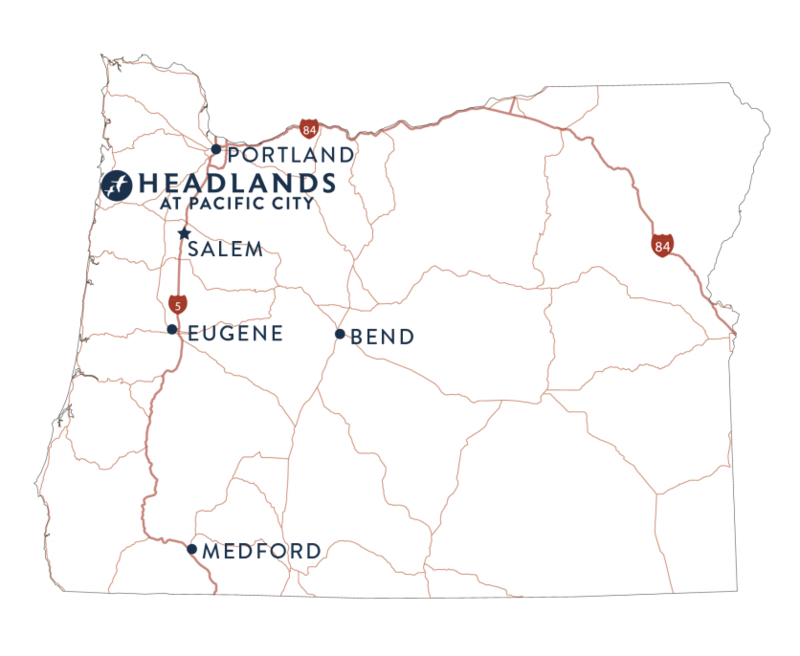 Headlands is hospitality done Oregon-style. Come experience luxury without pretense; service without flash. Escape with us and feel the inspiration for most anything, comfortably stepped away from the limits of time and responsibility. We’re lucky to live on the Oregon Coast, where forested cliffs and towering sand dunes meet the Pacific Ocean. Take a bike ride along the coastline, fish in our Nestucca River or navigate along our three capes. Nestled in Pacific City, alongside Cape Kiwanda State Natural Area, we’re far enough from the beaten path to feel like a true getaway—but still only two hours from Portland International Airport. 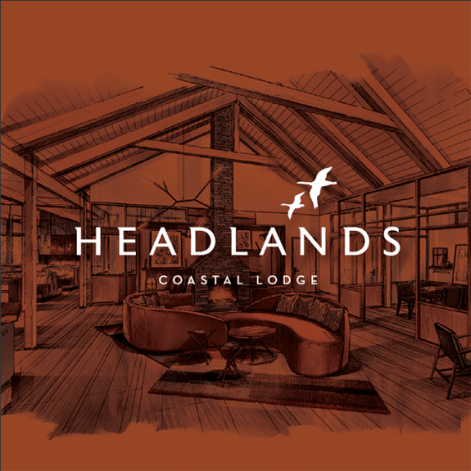 Arrive at Headlands and you’ll soon find we are so much more than a hotel, yet not a traditional resort. We blend the finest accommodations with a casual approach to lodging to deliver what we proudly call hospitality, Oregon-style. Make yourself at home in one of our 33 carefully appointed guest rooms or in one of our luxurious cottages, each with a balcony and ocean view. Wander into Haystack Hall, where something is always happening. Arrange for a beach bonfire, take a cooking class or curl up by the fireplace. Private meeting rooms are available for your small group, wedding or corporate event. 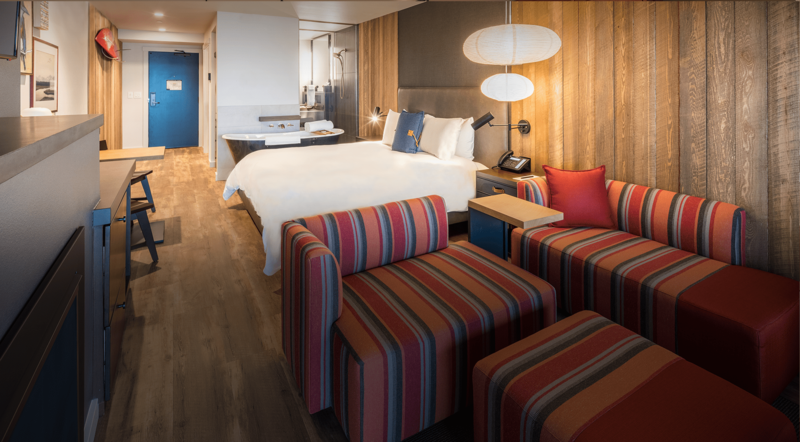 Our accommodations are ready to exceed both your personal and business needs. 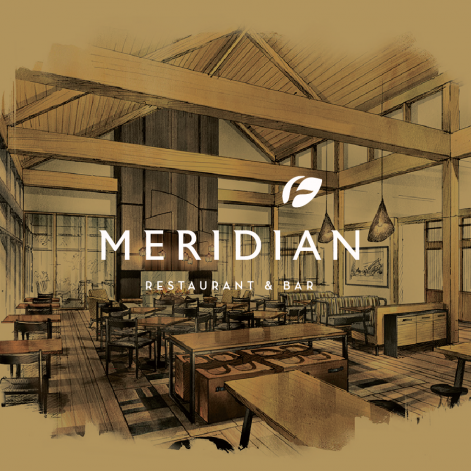 Stop in at the bar or join us at the restaurant, where we create innovative Northwest cuisine in an open kitchen. No fussiness here. Just casual elegance to suit our rugged Oregon Coast, with menus sourced from the sea, local farmers and Mary’s Herb Garden. 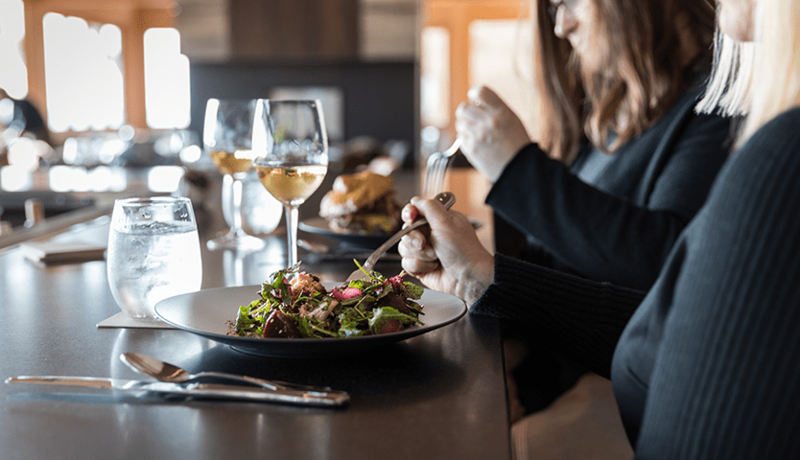 We invite you to come enjoy the creative offerings of our culinary team—all served up against the stunning background of Haystack Rock and Cape Kiwanda. 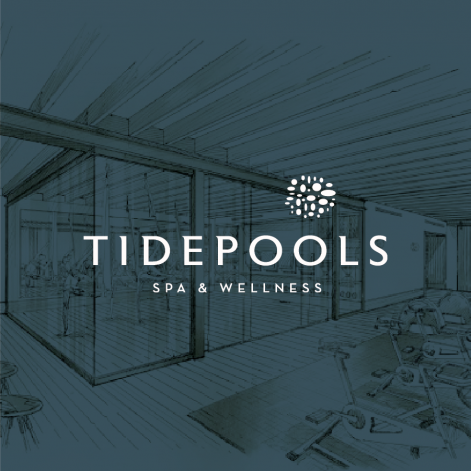 Enjoy our massage and treatment rooms, steam rooms, shower and changing spaces, and a workout area with free weights, treadmills and elliptical machines. 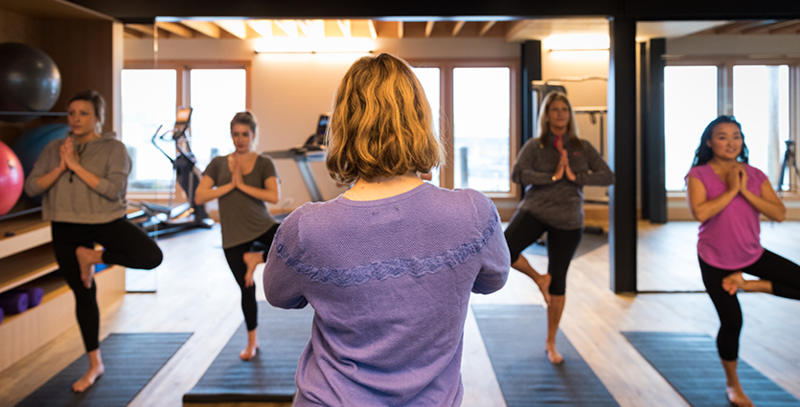 Choose from indoor and outdoor exercise options, from Pilates to beach yoga, bike rides to surf lessons. Relax in our outdoor hot tub while you take in the exquisite ocean view. It’s our version of a spa and resort done in a whole new Oregon way. Hang up your bike or surfboard, refresh in the glass rain shower, sink into a pillow-top bed and take in the view from your private ocean-facing balcony. 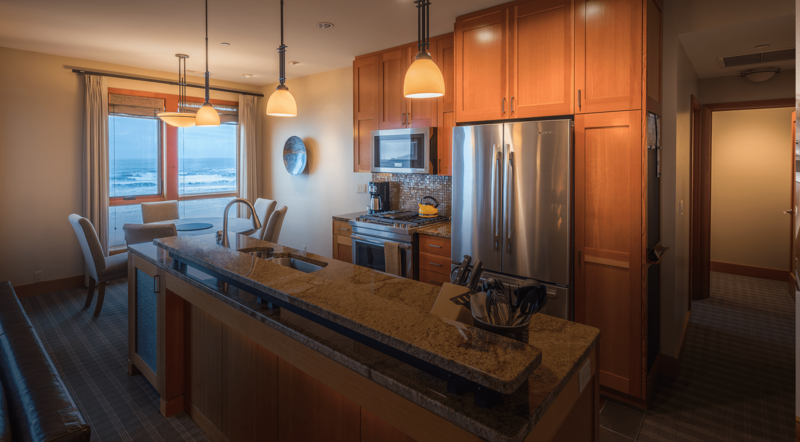 Every cottage features a full kitchen, dining and living areas, and an ocean view master suite with a private bathroom with heated floor. Enhance your stay by taking advantage of one of our creative packages. Pacific City is the only wintering spot in the world of the Semidi Island Aleutian Cackling Geese. Each year, the geese fly south more than 2,000 miles from their small Alaskan nesting islands to Oregon’s North Coast. Every evening during their annual Pacific City stay, they leave the grassy pastures in the Nestucca Valley and soar across a mile of ocean to roost on Haystack Rock—the same towering monolith that Headlands guests can see from their rooms and cottages. Our logo is reminiscent of these special birds because they capture our Headlands spirit: rugged, beautiful, and ready for adventure. We feel the same way about our geese as we do about our guests—eagerly awaiting their arrival, cherishing their stay with us, and looking forward to their eventual return.